This past weekend I caught up with friends I hadn’t seen in a while, finished my book series, made a list of to-dos (sigh), and relaxed. Nothing major happened, but it was just what I needed. 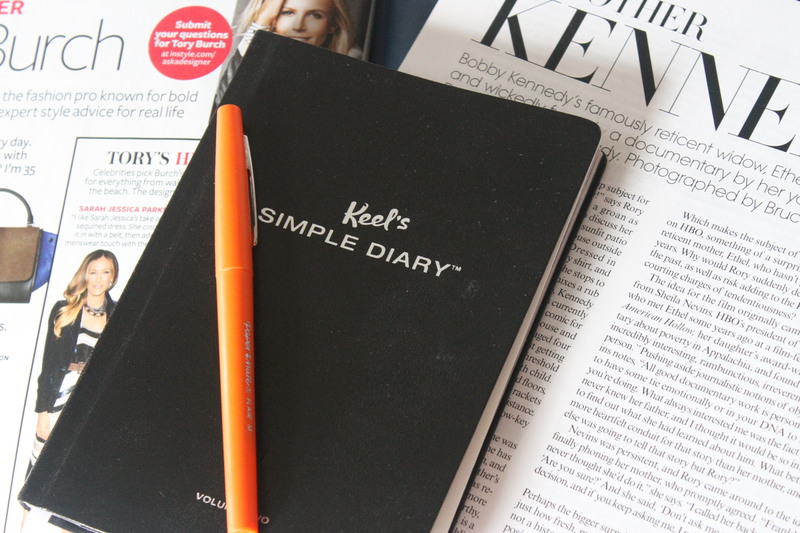 I found this ‘Simple Diary’ at Anthropologie a few months back, and it sort of fun! The pages consist of asking silly questions about your day. I try to fill out a page a day, but you know how that goes… I also had some down time to read Lauren Conrad’s book, Style, for the umpteenth time. I am so inspired by her and her style. Hopefully some day I can write a book that is similar to hers in the fact that it is about style and beauty. 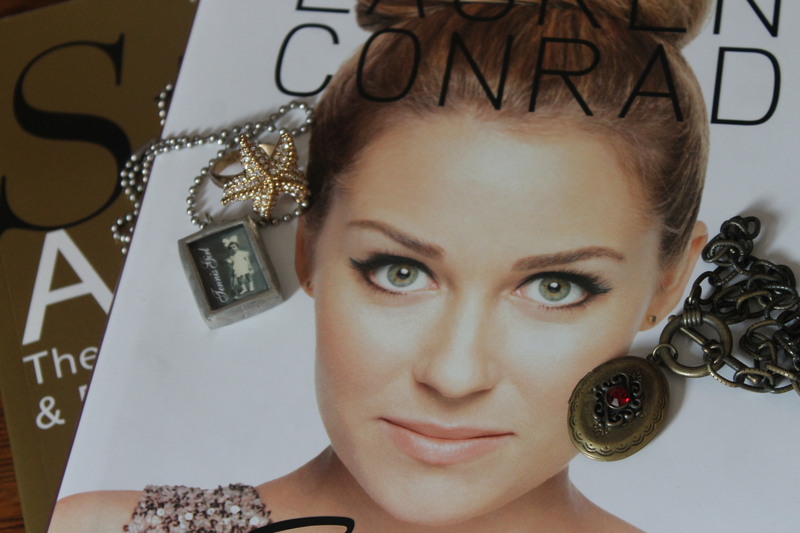 I am loving that star fish ring and the other necklaces. I will definitely be trying to incorporate them into my outfits sometime in the near future. Have a great Monday!